Thousands of Brazil\'s taxi drivers took to the streets on Tuesday against a judicial decision authorizing the private transport application of Uber, a US ridesharing firm, in Rio de Janeiro, even though the Mayor\'s Office had forbidden it\'s use. Rio de Janeiro: Thousands of Brazil's taxi drivers took to the streets on Tuesday against a judicial decision authorizing the private transport application of Uber, a US ridesharing firm, in Rio de Janeiro, even though the Mayor's Office had forbidden it's use. The taxi drivers gathered at the Santos Dumont Airport, adjacent to Rio's Centro neighborhood in the east, and marched slowly to the Copacabana district in the south, causing large queues and delays in traffic, reported Xinhua. The protest was a response to the decision made a few days ago by Rio de Janeiro's regional court of justice declaring ban on Uber invalid as it violates the principle of free initiative included in the Brazil's Constitution. The ban has also been thrown out because the state cannot "prohibit a legal economic activity that is open to private initiative and free competition", the judge said. The judge in charge of the case issued fines of up to 50,000 Brazilian Real (around $13,300) to the Rio authorities for impeding Uber in the city. 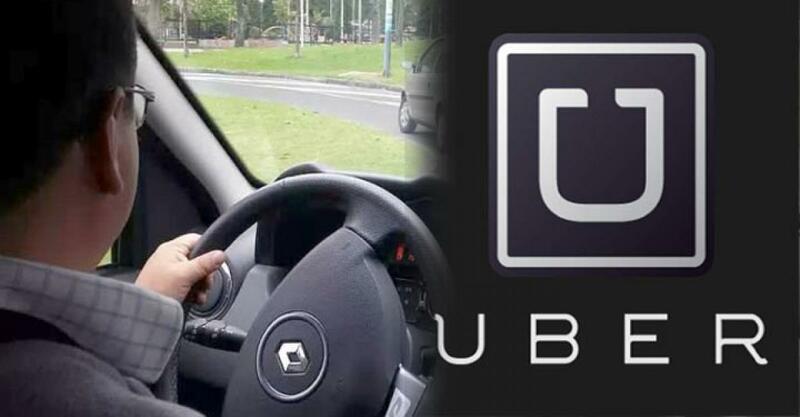 Taxi drivers in Brazil's main cities have been at war against Uber drivers since the application arrived in the South American country, especially in the two largest cities of Sao Paulo and Rio de Janeiro.